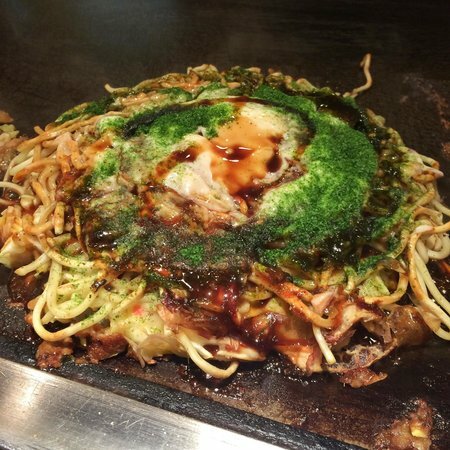 If you are interested in Japanese food, then something that you have to try sooner or later is Okonomiyaki and you need to make sure that you choose the right place to have one! Every region in Japan has its dishes and they are proud of it and the Kansai region is no exception, being very famous for its okonomiyaki, so let’s have a look at the city of Osaka and what it has to offer! A traditional okonomiyaki restaurant, its signature is the own-brand okonomiyaki sauce that is used, containing a secret ingredient that differentiates it from the others. How can you tell it’s worth it? The simple fact that the restaurant is popular amongst local people is a good indication! The restaurant is located in Namba, the shopping and entertainment district of Osaka, so you will definitely be around if you visit the city! A family-owned restaurant, the queue of people outside their door is a constant indicator of how well it’s working, for a good reason! Not only it’s nice to have the okonomiyaki cooked right in front of you, but the amount of choices for the topping is the best part! Do not worry though, if you ever have trouble deciding, the menu also offers several suggestions to try out! One of my favourite ones, this restaurant distinguishes itself from the others for a very particular reason: the fluffiness of the pancakes and their craft beer. Also, you definitely have to try out their yakisoba if you go there, as they are really worth it too! 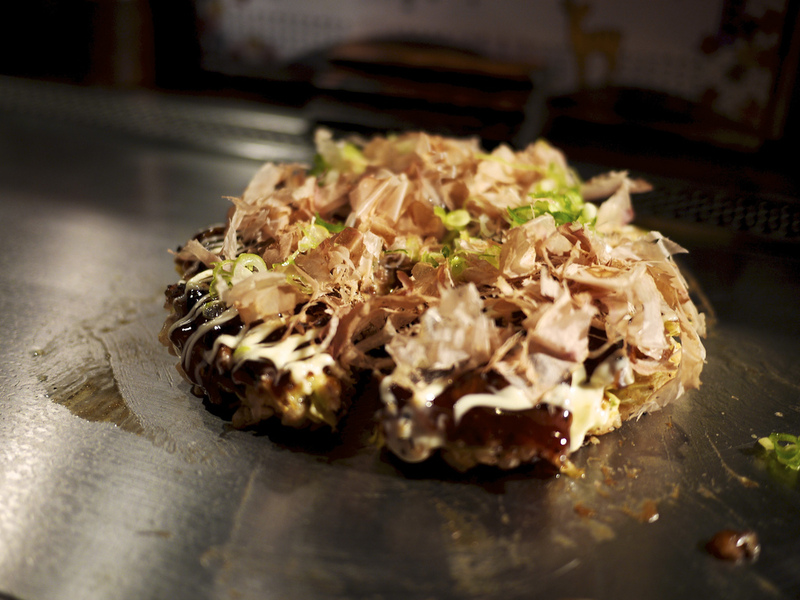 These are just a few suggestions for you to try out okonomiyaki in Osaka, but there are plenty of other places in the city and in the country that offer great ones! 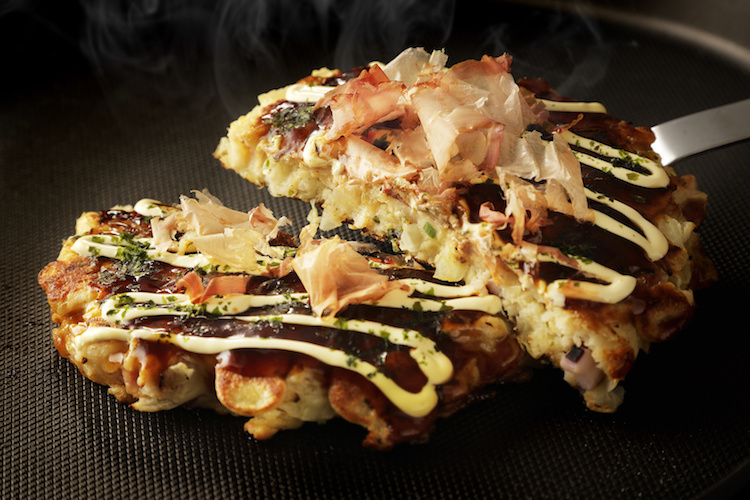 Do you have a favourite okonomiyaki place?